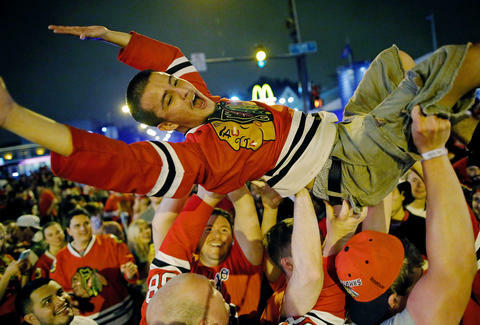 In case you haven't heard, the Chicago Blackhawks won the Stanley Cup Monday night. Which, seeing how few Americans care about hockey, that's entirely possible. Tony Merevick is Cities News Editor at Thrillist and is so damn proud of his beloved former city. Send news tips to news@thrillist.com and follow him on Twitter @tonymerevick.